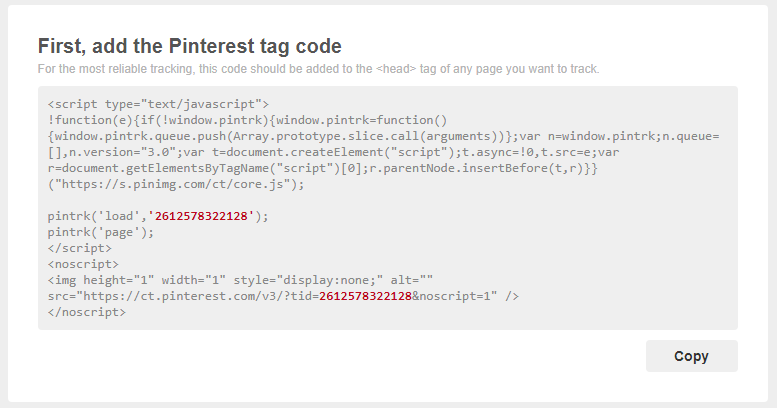 The Pinterest Tag Add-On will automatically insert the Pinterest tag on all your site pages. In your account on our site. You’ll get an email with your credential once you complete your first transaction with us. Click the “Activate Plugin” button. Important: Make sure you activate the license key before using this add-on. You can find it in the email you’ve got from us, or directly into your account. Open the License link from the PixelYourSite left side menu, and activate it there. Important: You don’t need the full code, just the ID. 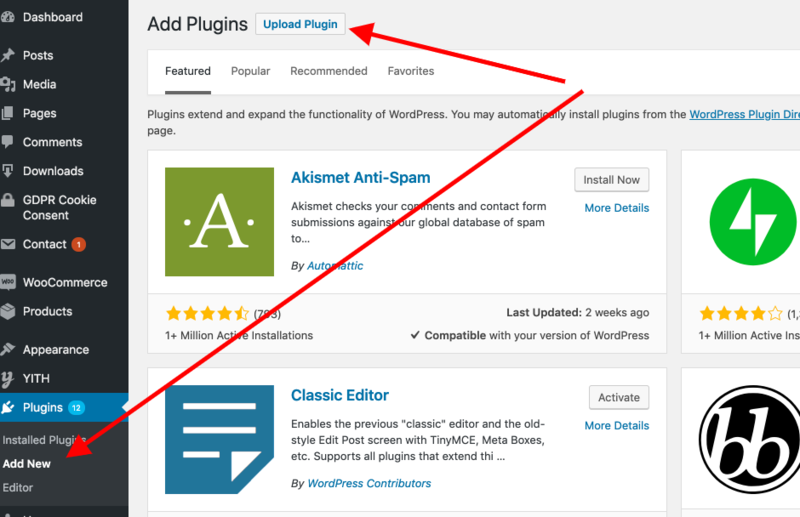 You will find the Pinterest tag ID field on the plugin General tab. Remember to click the “Save Settings” button once you’re done. 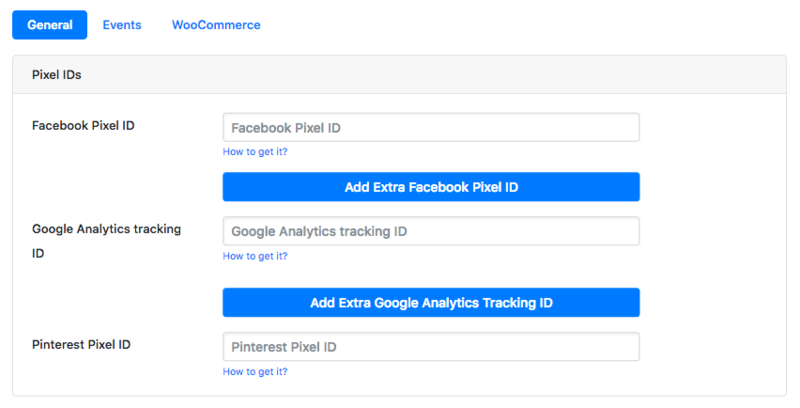 In your Pinterest Ads Manager, move your mouse over the “Ads” top menu link and click on “Conversion Tracking”. If you already have one or more tags, you will see them listed here. Click on the one you want to use and copy the ID (JUST the ID, not the full code). In the “Conversion Tracking” section click on the “Create tag” button. Give your new tag a name and click on “Generate code”.